The Neolithic period, when agriculture began and many monuments - including Stonehenge - were constructed, is an era fraught with paradoxes and ambiguities. Starting in the Mesolithic and carrying his analysis through to the Late Bronze Age, Richard Bradley sheds light on this complex period and the changing consciousness of these prehistoric peoples. The Significance of Monuments studies the importance of monuments tracing their history from their first creation over six thousand years later. Part One discusses how monuments first developed and their role in developing a new sense of time and space among the inhabitants of prehistoric Europe. Other features of the prehistoric landscape - such as mounds and enclosures - across Continental Europe are also examined. Part Two studies how such monuments were modified and reinterpreted to suit the changing needs of society through a series of detailed case studies. 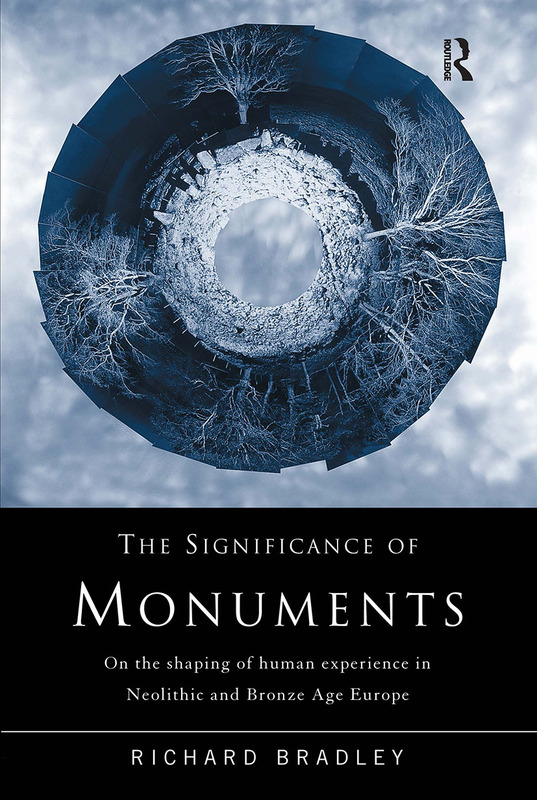 The Significance of Monuments is an indispensable text for all students of European prehistory. It is also an enlightening read for professional archaeologists and all those interested in this fascinating period. Richard Bradley is Professor of Archaeology at Reading University. Current interests include landscape archaeology and rock art. Recent books include Altering the Earth and Rock Art and the Prehistory of Atlantic Europe. He is the general editor of the Routledge Journal World Archaeology.